Piers in Philadelphia. 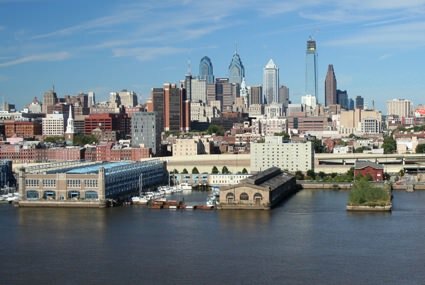 Philadelphia ranks 21st in leading commercial ports within the U.S. 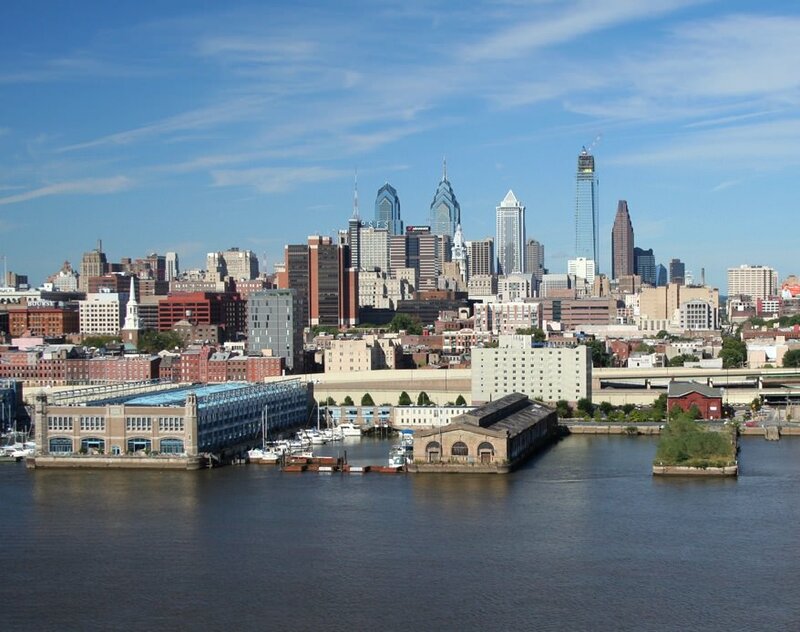 In 2010, 34 million tons of cargo moved through the Philly port system.